There is a “Green New Deal” legislation being proposed in the United States. It consists on a set of proposed economic stimulus programs aim to address climate change and economic inequality. The name is derived from the “New Deal” of social and economic reforms enacted by Franklin D. Roosevelt. The Green New Deal combines Roosevelt's economic approach with modern ideas such as renewable energy and resource efficiency. Proponents of the new legislation need to take notice of the incredible U.S. ethanol success story regarding renewable energy. The astounding 16.1 billion gallons of clean-burning renewable ethanol in 2018 was produced by 210 ethanol plants located across 27 states. Total U.S. demand rose to a record 16.2 billion gallons, 300 million gallons more than a year ago, driven largely by record exports of over 1.6 billion gallons as global octane demand continues to grow. Energy security is one of the main drivers behind the RFS. In 2018, the addition of 16.1 billion gallons of ethanol to the U.S. fuel supply displaced an equivalent 550 million barrels of oil. Without the contribution of 16.1 billion gallons of ethanol, U.S. import dependence would have been equivalent to 20% of petroleum demand. Ethanol displaces hydrocarbon substances like aromatics in gasoline, helping to reduce emissions of air toxics along with particulate matter, carbon monoxide, nitrogen oxides, and exhaust hydrocarbons. These pollutants cause smog and ground-level ozone and adversely affect human health. The company anticipates an additional 7 to10 billion gallons of new demand, within the next 5 to 10 years. 1. New RFS being enacted globally. The world is taking notice of the success of the United States and Brazil and new RFS are being implemented in Europe, The Caribbean and Asia. There are currently over 30 countries with a RFS mandates. China alone (largest automobile market in the world), consumes 40 billion gallons of gasoline and one billion gallons of ethanol. Projections show that by 2020 gasoline consumption will reach 46 billion gallons (USDA 2017). Meeting the national new RFS-E10 mandate would require an extra 3.6 billion gallons of ethanol, putting China ahead of the European Union to become the world’s third-largest ethanol consumer. The implementation of E15 year-round could alone deliver new demand requirements of 4 billion new gallons. E85 continues to be available at the pump for Flex-Fuel vehicles and growing in volumes. 3. The U.S. Automobile Manufacturers are proposing higher octane fuels. A General Motors representative, recently told industry leaders at the 2019 National Ethanol Conference that the industry will work to eliminate lower research octane number (“RON”) gasoline, and designate a 95 RON only fuel. The industry requires the higher octane fuel in order to meet the future efficiency of engines and higher requirements on miles-per-gallon. The higher octane is accomplished by blending more ethanol (E30). A new national standard of 95 RON will require an increase of 7% in ethanol production annually. The industry needs to prepare to meet the new demand by utilizing technology to deliver higher yields, use of alternate feedstocks (cellulosic) and improve the use and sources of energy, eliminating the use of hydrocarbons to be 100% renewable, aligning with the Green New Deal. The Environmental Protection Agency (EPA) is beginning a formal rulemaking process to allow year-round sales of E15 nationwide. Currently, E15 (gasoline containing 15% ethanol) cannot be sold during the summer months in most of the country. The summertime ban on E15 is the result of a burdensome, decades-old regulation that offers no environmental or economic benefit whatsoever. Eliminating the summertime barrier to E15 will save consumers money and reduce emissions, enhance competition, and provide a boost to the farm and ethanol producer’s economy. EPA has already issued a waiver allowing the use of E15 in all vehicles built in 2001 or later. This means roughly 90% of all vehicles on the road today are legally approved to use E15. The infrastructure to use E15 is already in place and growing. Thanks to USDA’s Biofuels Infrastructure Partnership grant program and ethanol industry initiatives like Prime the Pump, E15 is available at more than 1,200 stations across 29 states and growing. E15 offers consumers greater choice at the pump, lower prices, higher octane, and cleaner air. The current domestic demand for fuel ethanol is approximately 15 Billion Gallons per year. 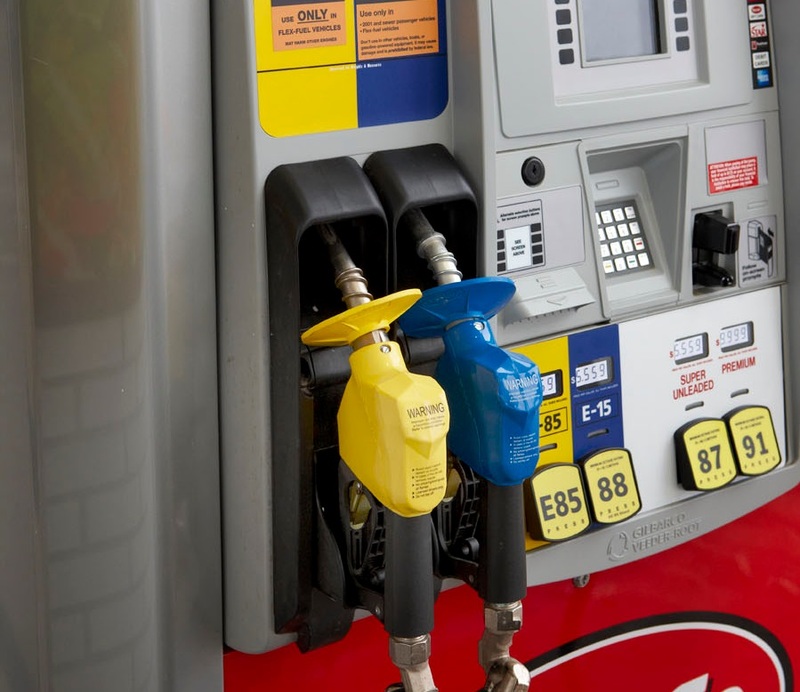 The new E15 approval is expected to boost demand, up to six to seven billion gallons more. According to the International Energy Agency, by 2050, 27% of the world’s transport fuels will be biofuels. Improving the costs and effectiveness of biofuel production is crucial considering the significant role it is expected to play in the global energy use. The industry will have to implement 2nd. and 3erd. generation technologies in order to replace simple-starch’s sugar feedstocks ( Corn-Sugar Cane) with biomass and waste material from the forestry and agricultural industries. Corn and Sugar Cane will be needed to feed the continuous growth in the world’s population. 1. Creation of microbial cell factories that will produce microorganism capable of effectively breaking the cross-linked lignin hemicellulose in cell walls of fiber and woody plant materials. 2. Improving the efficacy of the hydrolysis process that converts biomass to sugars for fermentation. The study titled “Barriers and Opportunities in bio-based production of hydrocarbons” attempts to offer solutions to the identified challenges including synthetic biology technologies. The company believes that using energy management techniques for the combined heat and power (“CHP”) required throughout the production of biofuels will have the largest impact on the ability to effectively replace hydrocarbons. New generation plants CHP energy, will incorporate design and engineering to deploy low-cost non-hydrocarbon renewable bioenergy. On July 24, the U.S. EPA published a notice qualifying sorghum oil as an eligible feedstock for the production of advanced biofuels and biomass-based diesel under the Renewable Fuel Standard. The company continues to develop new technologies and improved processes for bio-ethanol production utilizing grain sorghum. Energias Market Research, a consulting company with offices in New York, London, Sydney, Singapore, Dubai and India has published a Market Report where they predict that the Global Cellulosic Ethanol Market will grow a CAGR of 45.4% and is projected to reach a market value of USD 4.2 billion by 2024. The growth is attributed to the continued high demand for green fuel across the globe and the depletion of oil and gas reserves. Cellulosic ethanol is defined as Ethanol (Ethyl Alcohol) produced from cellulose ( the fiber of a plant) rather than from the plant’s seed or fruits. The feedstock is normally grasses, wood, algae and others. 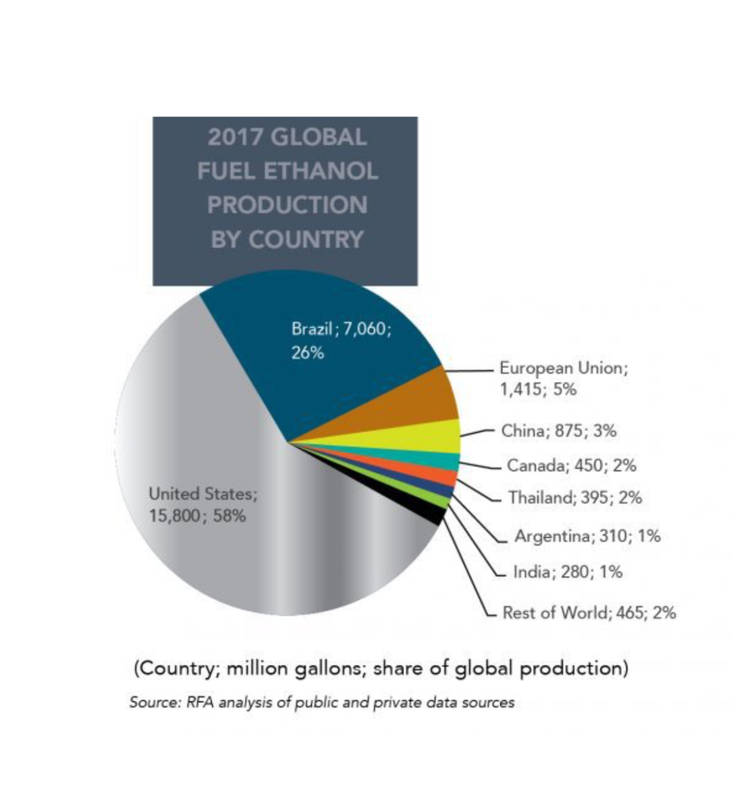 North America accounts for the largest share of cellulosic ethanol and The United States is already at the forefront of production on a commercial scale. The company has developed a low cost, commercially viable cellulosic pathway(s) for the production of bio-ethanol and is currently working on 2nd. generation, low carbon production facilities. The aviation industry is working on reducing the environmental impact of using hydrocarbon based jet fuels and is searching for solutions in the bio-based alternative jet fuels (AJFs), which provide lower greenhouse gas emissions (GHG). Jet fuel accounts for 10.1% (2016) of energy supplied to the US transportation sector. Globally, jet fuel consumption is estimated at 94 billion gallons in 2012. In the meantime, air traffic continues to steadily increase. The US Energy Information Administration projected that revenue miles in the US will increase from 4 trillion miles in 2015, to 9.6 trillion miles by 2040. 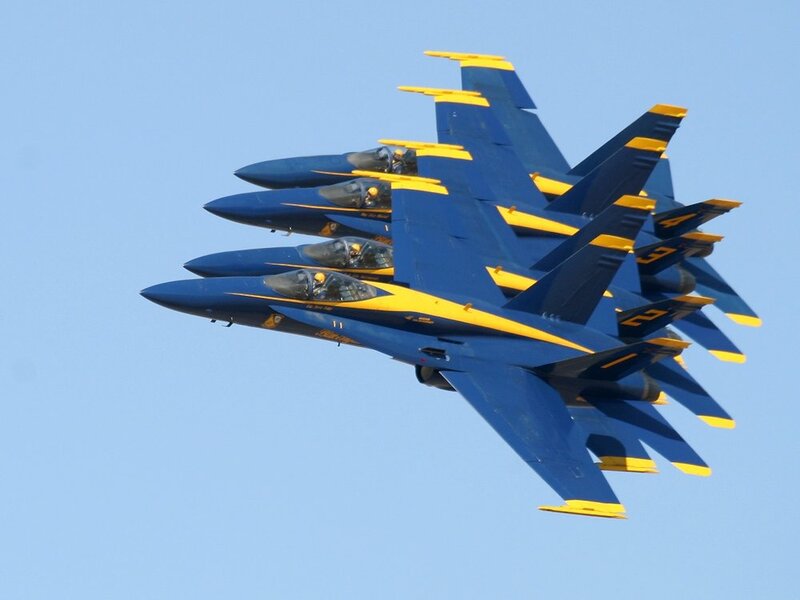 Several organizations such as FAA, US Air Force, US Navy, DOD, International Civil Aviation Organization (ICAO) and the European Union are promoting and committed to increase the use bio-based jet fuels. The company is following closely new developments to use “drop in” bio-jet fuel utilizing a soon to be approved Ethanol to Jet Fuel (ETJ) pathway. Once the ASTM certifies the new standard and the DOE approves the ETJ pathway, existing 1st generation corn to ethanol plants can be upgraded to produce bio-jet fuel. The technology for upgrading the production of ethanol to jet fuel is available (Modified alcohol dehydration, olefin oligomerization and a-olefin hydrogenation) and can be efficiently implemented once the industry approvals are available. The company’s 2nd generation plants will not need to retrofit the technology as provisions are in place to produce jet fuel blend-stocks. Preliminary studies show that GHG emissions are reduced by 16% relative to using petroleum jet fuel. In addition, the company anticipates that current ethanol to corn crushing margins and operating margins will be significantly improved once ETJ pathway is implemented.